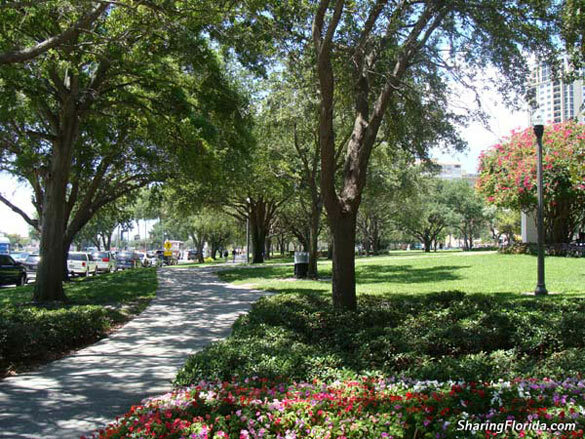 This is a park located in Downtown St. Petersburg Florida. 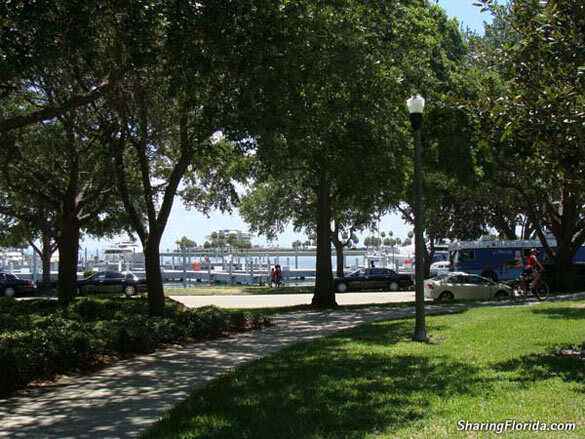 This park is at the edge of the water and within walking distance of the St. Pete Pier. Located in downtown St. Petersburg. 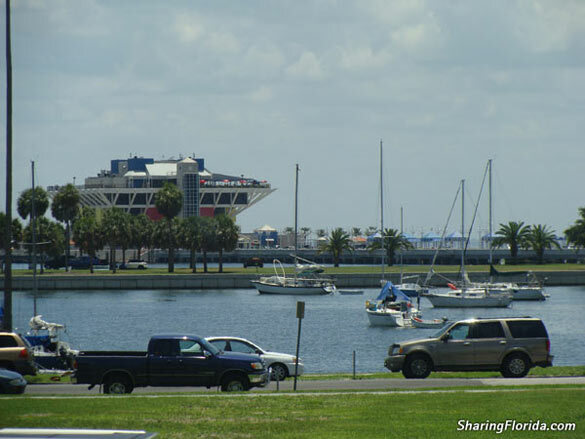 Within walking distance of the famous St. Pete Pier. Good place to sit and relax – lots of flowers, so can be nice and romantic. You could sit for hours and just watch the boats in the water.